‘The recent Lea & Sandeman Italian tasting was a voyage of discovery,’ said Susy Atkins in last week’s Telegraph. We are thrilled that our tasting has drawn so much positive feedback, from journalists and customers alike. Italian wine is definitely alla moda and it’s easy to see why. From heel to alpine heights, Italy offers unparalleled variety, individuality, quality and value – if you know where to look! While there are many Italian wine regions that are very well established, others are undergoing a revival that reflects a generation of investment, passionate stewardship, oenological study, and renewed enthusiasm for Italy’s treasure-trove of indigenous varieties. 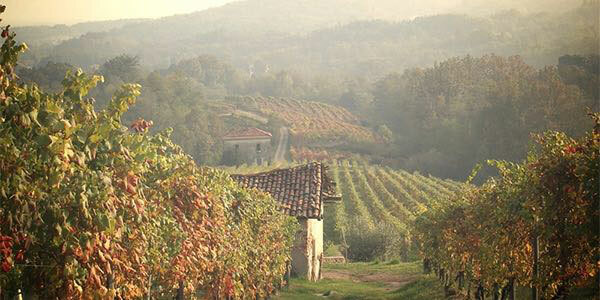 Two areas that perfectly encapsulate this renaissance are Alto Piemonte and Etna. Both were represented at our tasting last month; Boca by Christoph Künzli of the Piane estate and Etna by Valeria Constanza of Palmento Constanza. High up in the foothills of the Alps sits the quiet, rugged and ancient DOC of Boca. The soils here are volcanic in origin, coarse, and rich in minerals. The best sites are sheltered from Alpine winds and face southwards, allowing the grapes to ripen gradually in bright summer sun and long autumnal warmth. Vines were already being grown here at the time of Pliny the Elder who mentioned the wine regions of the Novara Hills in his Natural History. By the 19th century, plantings covered some 40,000 hectares – a mixture of Nebbiolo, Vespolina, Croatina, Bonarda and a host of other local varieties. Sadly, two world wars and the industrialistion of the Po Valley stripped the region of money and manpower. By the 1990s, all but 10 hectares had returned to wilderness. Two pioneers – Christoph Künzli and Alexander Trolf – visited the region at its lowest ebb and saw enormous potential in this ancient but forgotten viticultural landscape. They took over the Piane estate in 1998, when plantings were just 0.5 hectares and much of the land was overrun by scrub. Very sadly, Alexander was killed in a car accident soon after but Christoph has soldiered on, gradually restoring the best sites and retaining, where possible, old vines and the ancient Maggiorina training system. 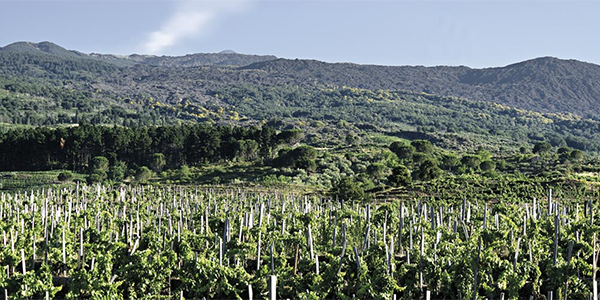 At the other end of Italy, Etna’s rugged slopes and dark soils are once again bubbling with viticultural activity. This is another ancient wine growing region, etched with torrette and old terraces of alberello trained vines, some over 100 years old, some long abandoned. Here the renaissance varieties are Nerello Mascalese and Nerello Cappuccio for reds, Cataratto and Carricante for the whites. It’s not just Palmento Costanzo you need to keep your eye on. 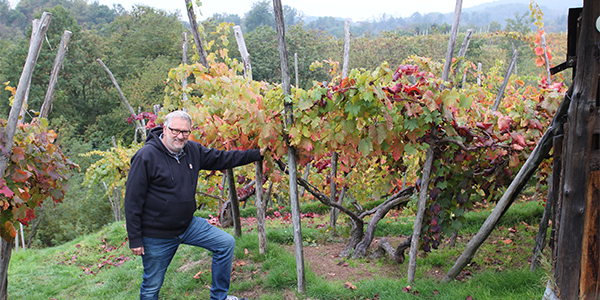 Le Casematte produces some great value introductions to Etna’s noble varieties and coming soon is the Etna Rosso from legendary Italian winemaker Carlo Ferrini. This really turned some heads at our tasting, the elegance and Pinot-like grace of this wine are hard to resist. We hope to offer it in the Spring alongside his superb 2014 Brunello but you can register your interest in advance by emailing privateclients@leaandsandeman.co.uk.